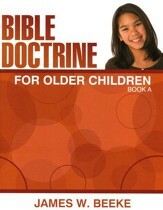 Teach children age 12 and above essential Reformed Bible doctrine! 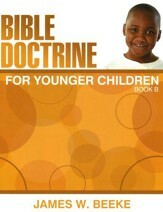 This two-volume series contains chapters 1-10 in Book A and chapters 11-20 in Book B of Bible Doctrine for Children. Every chapter includes a vocabulary list and introduction, lesson text with "What Do You Think?" segments, Scripture text, and more. 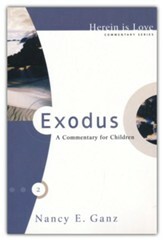 The older series incorporates all of the catechism questions and answers for memorization from Rev. Donner's Bible Truths for Catechizing. 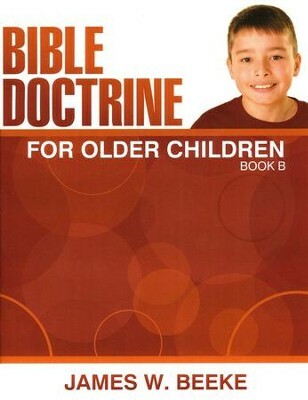 This series is written for home, personal, or family reading; school Bible teaching of doctrines, or church catechetical instruction. 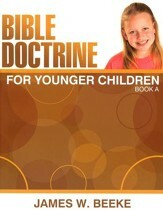 I'm the author/artist and I want to review Bible Doctrine For Older Children, Book B.